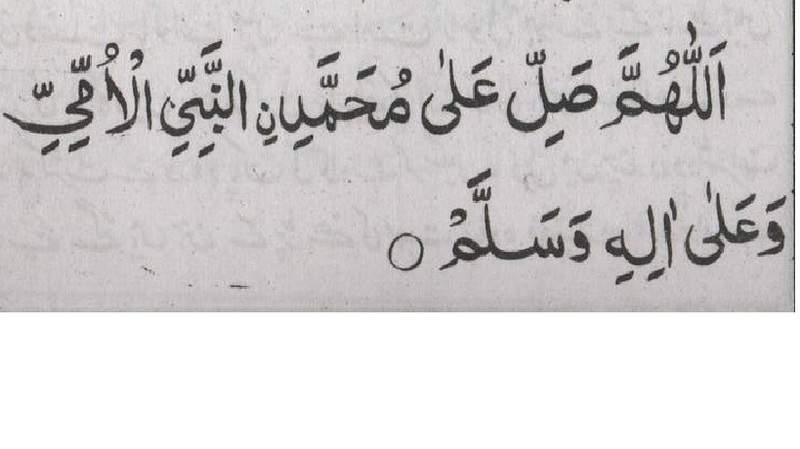 The Prophet (Sallal laho alaihi wa aalehi wa sallim) said anyone who will read 2 rakat nafal on Friday night. In each rakat will read Surah Ikhlas 25 times and after salam will read this Darood/Salawat 1000 times will see me in his dream. And anyone who will see me in his dream Allah will forgive all his sins. Aulia Allah say If you don’t see him please continue Saturday night and Sunday night too.